Lee is a master of Chinese medicine and Chinese martial arts. His style of fighting is described as "a gentle yet destructive" art. His adoptive father and mentor, Lee Gakusuo, passed on his pharmaceutic knowledge and martial arts to him before instructing Lee to finish his studies in South Town. 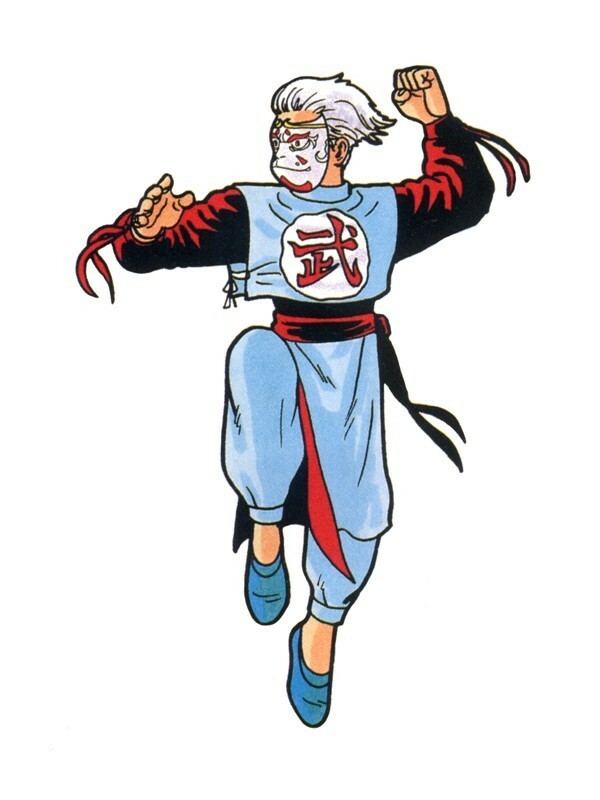 Once he arrived there, Lee became fascinated with the local style of Kenpo and neglected his roots to be a street fighter. He pursues his wishes to be a pharmacist in the following game. In his ending to AOF2, Lee would humorously become famous for finding the cure to hemorrhoids. 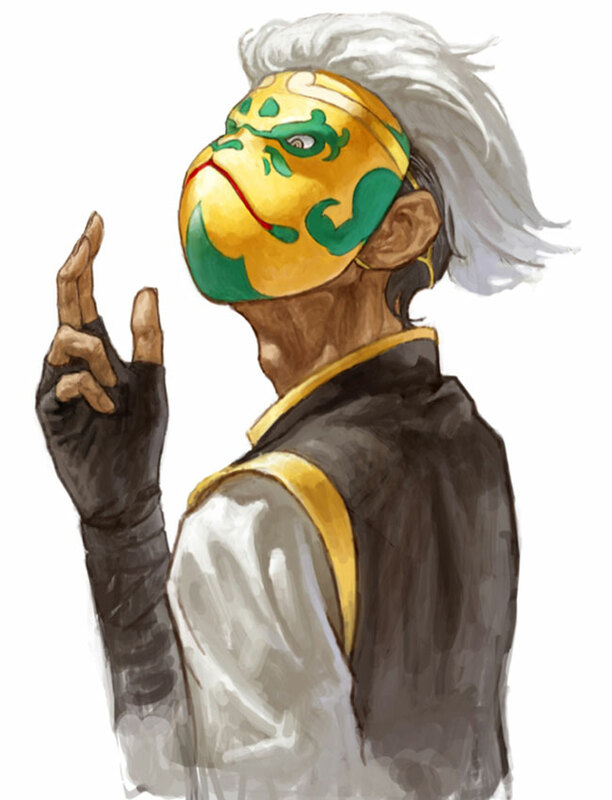 His adoptive father considers himself to be a good acquaintance and sparring partner of Takuma. When Gakusuo was 93, he clashed with the younger Takuma bare handed and became responsible for the X-shaped scar on his chest. 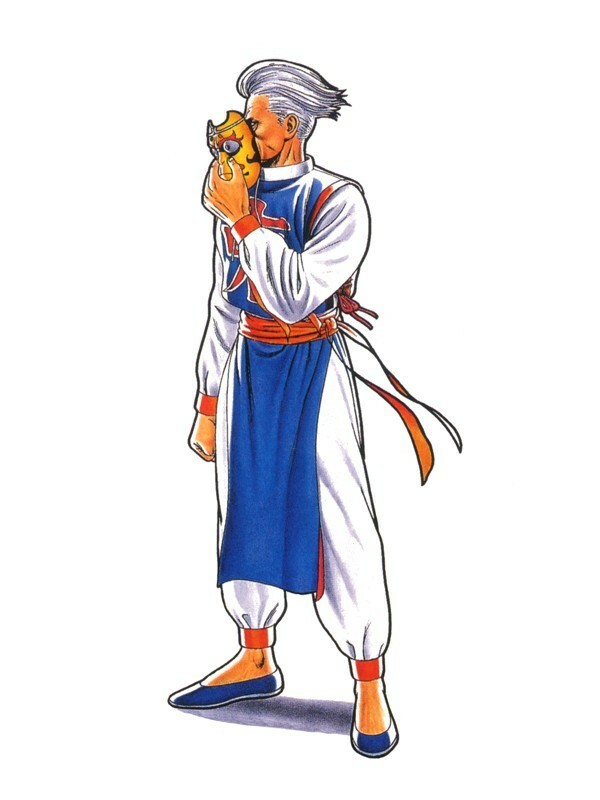 This is briefly touched upon in Honki ni Natta Mr. Karate's ending for SNK vs Capcom: SVC Chaos where Takuma fondly chats with Lee. 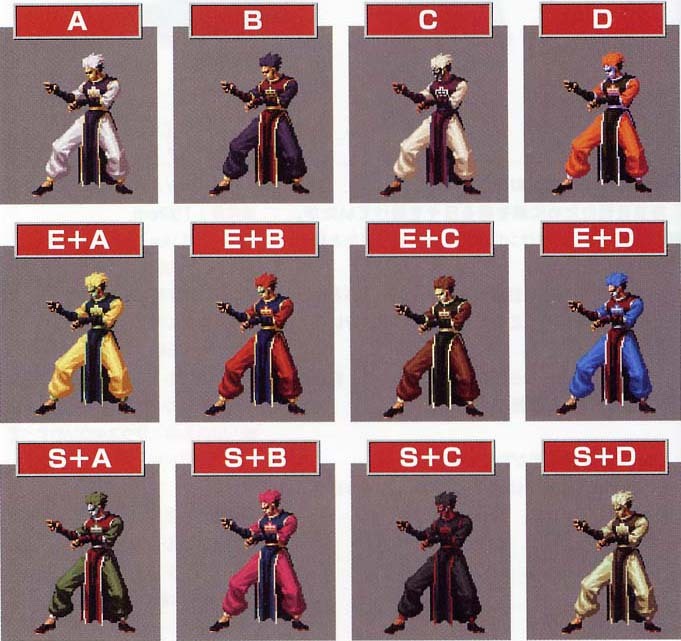 Lee also uses a similar fighting style to Choi from KOF. 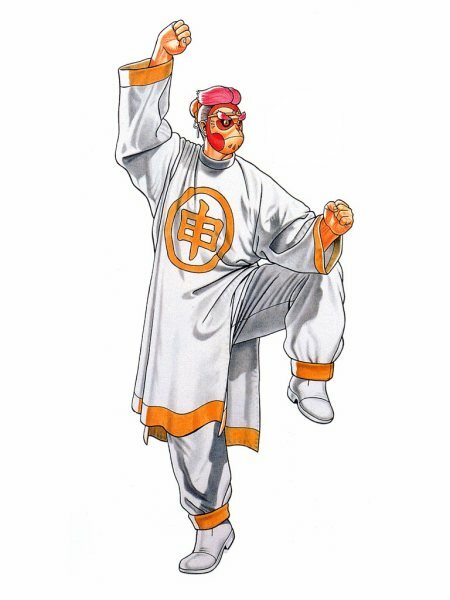 I always thought he was a cool character in the original AOF. Lee was mysterious, unique, and pretty badass too. However, I found his AOF2 design to be pretty dull. 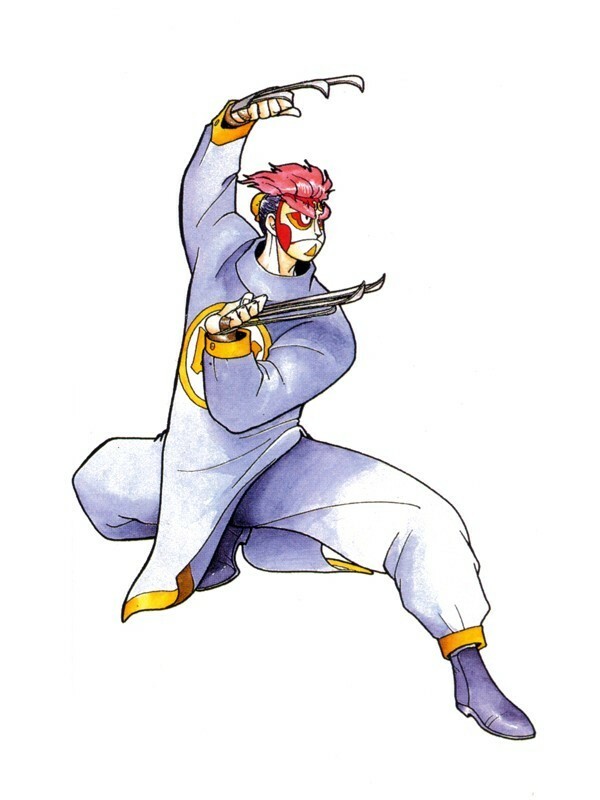 After AOF2, Lee was absent from fighting games for quite some time. 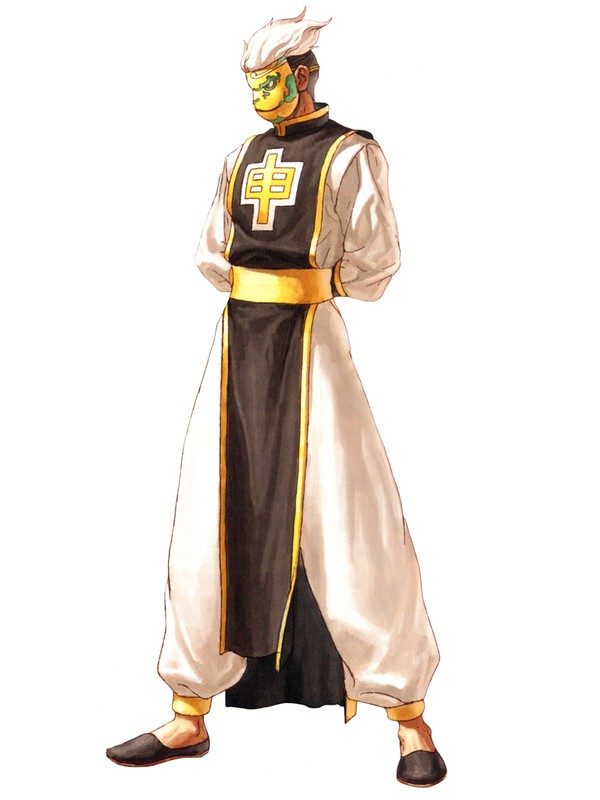 Years later, he made his epic return in Neo Geo Battle Coliseum with his original attire intact! He's one of my favorite characters in Battle Coliseum... this dude's nuts!